This package includes Hardcover and LaunchPad Solo. An introductory text that combines cutting-edge research with classic findings. Like no other textbook, Sensation and Perception expertly introduces you to how we sense and perceive the world around us. Using clear and detailed explanations and highly effective illustrations, the text illuminates the connections between mind, brain, and behavior in the realm of sensation and perception. Seamlessly integrating classic findings with cutting-edge research in psychology, physiology and neuroscience, this new edition explores what questions researchers are seeking to answer today and the methods of investigation they are using. 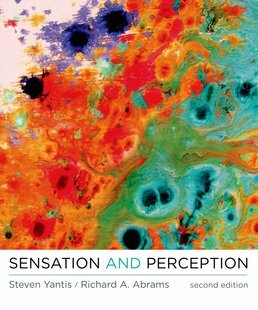 Sensation and Perception now includes 15 chapters, including separate chapters on motion perception, perception for action, olfaction, and gustation, and a new appendix on noise and signal detection theory. 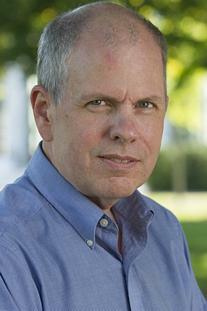 The new edition also introduces new coauthor Richard A. Abrams (Washington University). Vignette: "I’m Having a Stroke!" How Many Senses Are There? The Question of "Grandmother Cells"
Could Artificial Environments Be Made Less Sickening? Head Motion and the "Cone of Confusion"
Vignette: "Singing Sounds Like Shouting to Me"
What Is Taste? What Is Flavor? Research Award from the National Academy of Sciences in 1996. 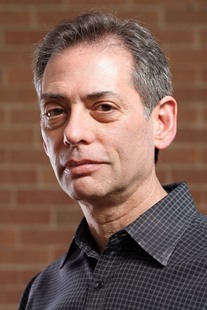 Steve passed away in 2014 after a lengthy battle with brain cancer.